The Battle of Blountville Civil War Re-Enactment and Military Park welcomes your support in preserving an important part of American history. Our futures lies in preserving our past, and we all have an inherent obligation to preserve our history. 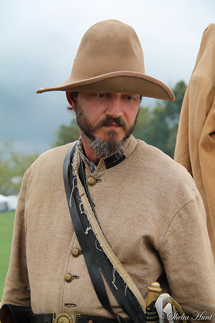 The Battle of Blountville Civil War Re-Enactment and Military Park will offer a unique educational opportunity to experience the Civil War history of Blountville. By walking the same paths soldiers walked over 150 years ago, visitors will learn facts about the location of the battle and the events that unfolded. By watching battle reenactments in the same location where many soldiers lost their lives fighting for what they believed in, tourists will experience what life was actually like for Civil War soldiers. While touring historic buildings such as the Blountville Courthouse, which caught fire during the battle, tourists will see firsthand the beautiful architecture from this period. Over the course of time, the park will expand to increase the number of historic sites on the tour. Continued financial support will be needed to maintain the monuments and trails and to provide promotional materials to inform tourists of this unique historic experience. The importance of financial support plays a tremendous part in helping with the annual re-enactment and in building the park. 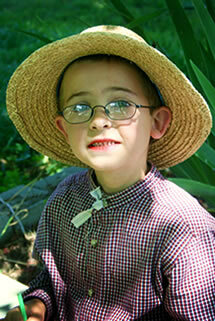 Individual donations from $25 up to $500 or more are welcomed. All donations are tax-deductible. Checks should be made payable to Battle of Blountville Military Park, P.O. Box 3179, Blountville, TN 37617. 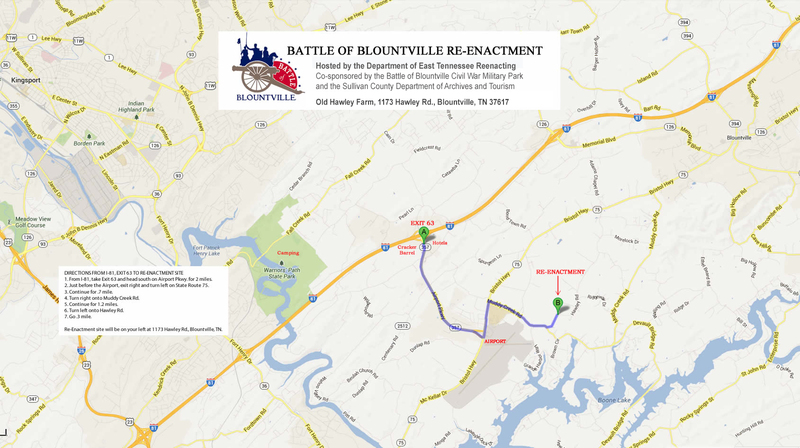 The Battle of Blountville Civil War Park is a nonprofit 501(C)3 organization and all donations are tax-deductible. Checks should be made payable to Battle of Blountville Military Park, P.O. Box 3179, Blountville, TN 37617. All donors will be recognized for their support based on the following donation levels. We thank you for your time, consideration, support, and for taking ownership in preserving a part of history in Sullivan County for future generations. If you would like further information, please contact us at (423) 323-4660.